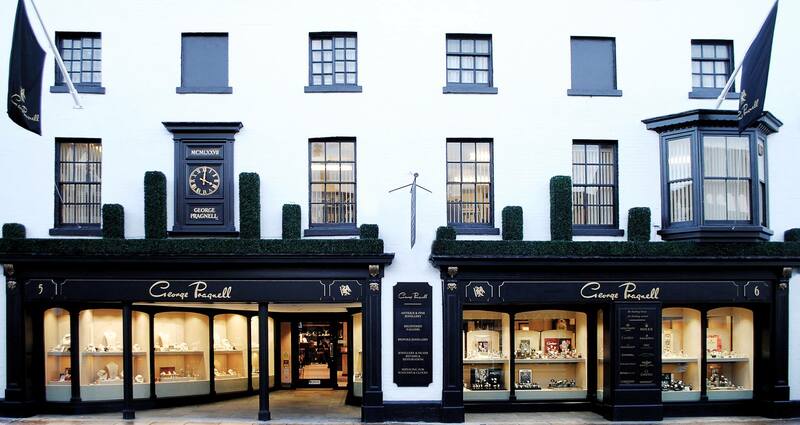 Pragnell’s new boutique in Mayfair’s Mount Street is so close to the legendary celebrity hangout Scott’s that they virtually share the restaurant’s front terrace. 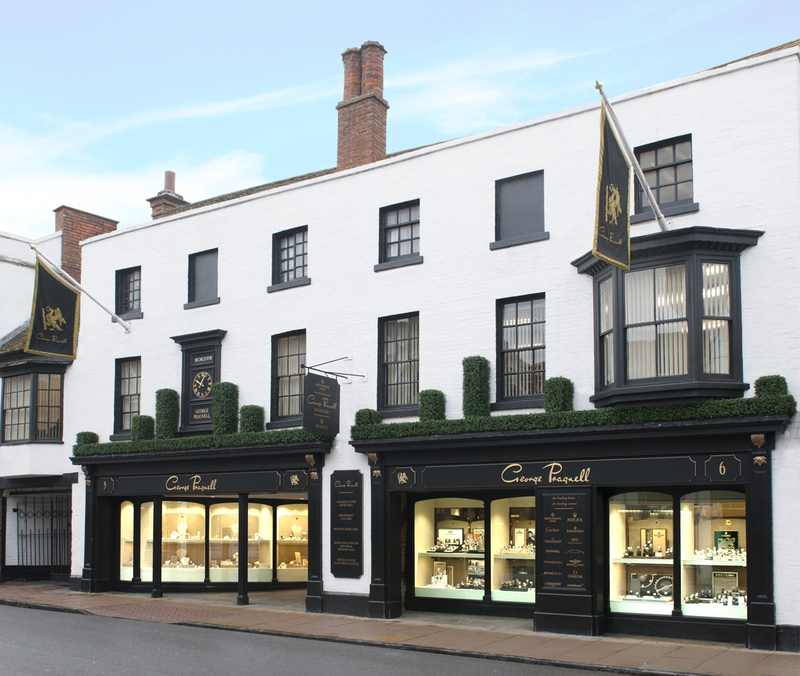 Which is doubly fortunate this week because Victoria Beckham has been round to spruce up the herbaceous borders at the restaurant along with florist to the stars Flora Starkey. 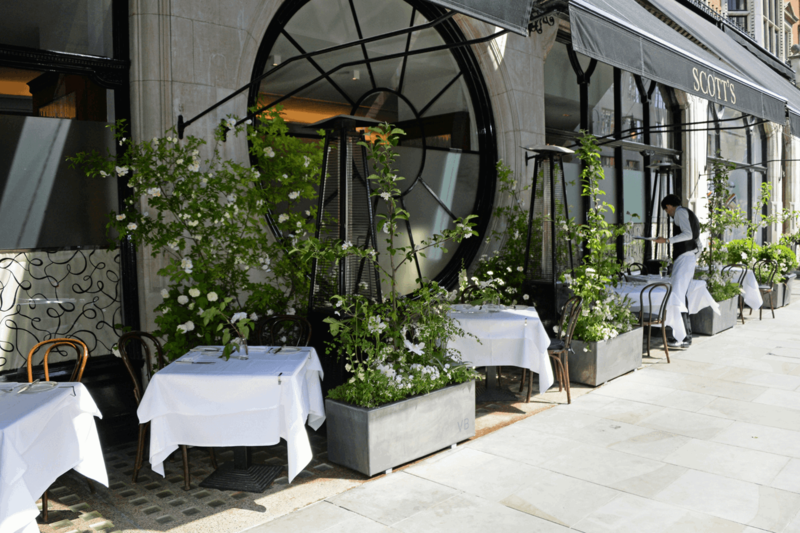 Among the improvements to what is now known as The Victoria Beckham Summer Terrace is a large floral arch festooned with white roses and wisteria. “I love a white rose,” Mrs Beckham tells the Evening Standard. 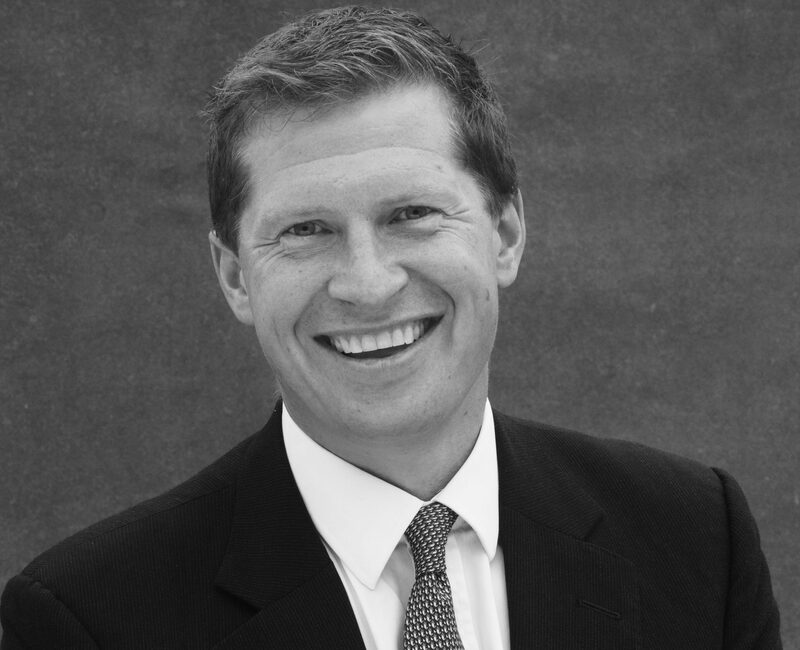 If dropping five figures on the latest Patek Philippe or Rolex leaves Pragnell’s customers a little parched, they can pop next door for a VB cocktail, described as a straight-up 1942 Don Julio enlivened with a special giant ice cube, or a Vicky 36 which is made with Don Julio Blanco infused with tarragon, lime sherbet and dry apple cider reduction, topped with soda and edible flowers. 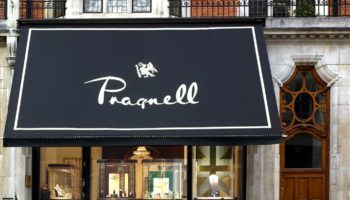 The collaboration between Scott’s and Victoria Beckham runs until June 18, so if a summer trip to Pragnell’s is on your radar, the next month is the time to do it. 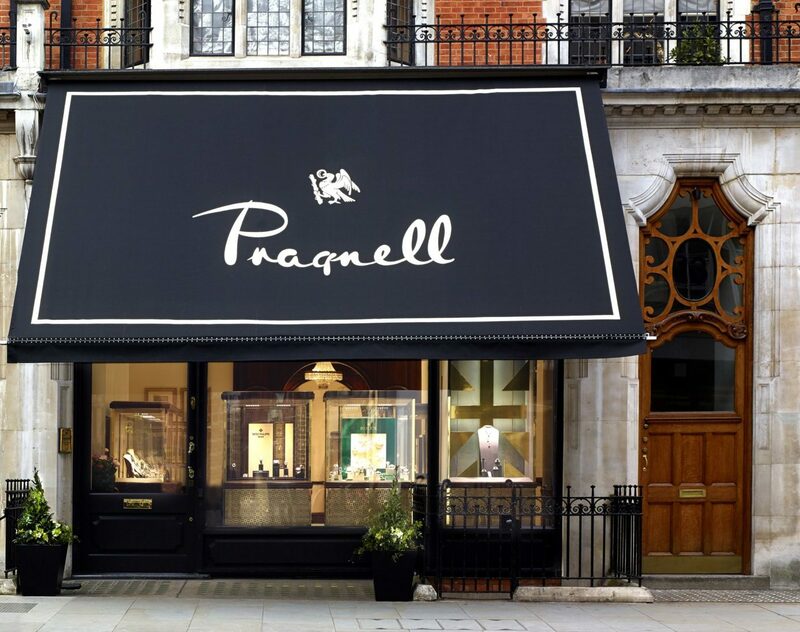 Pragnell opened its Mayfair boutique on Mount Street, virtually next door to Scott’s, in 2017.